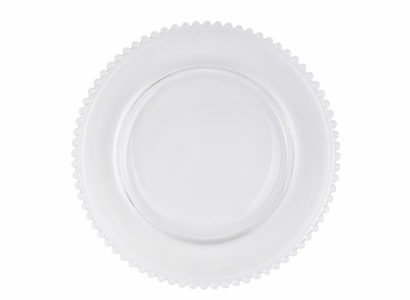 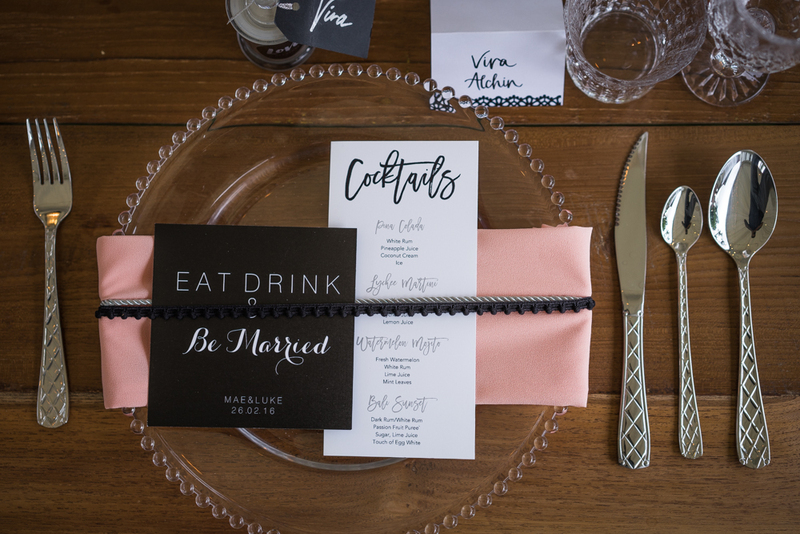 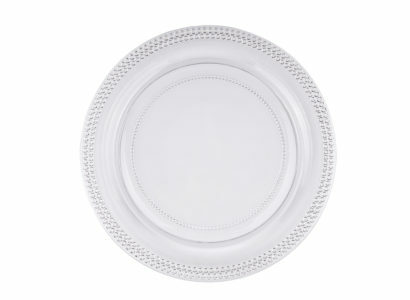 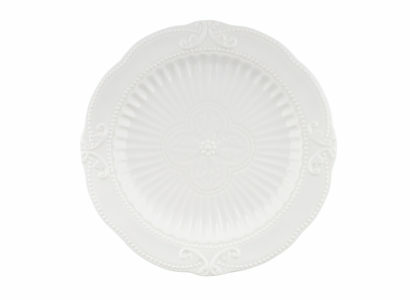 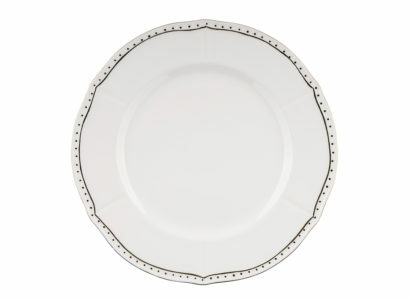 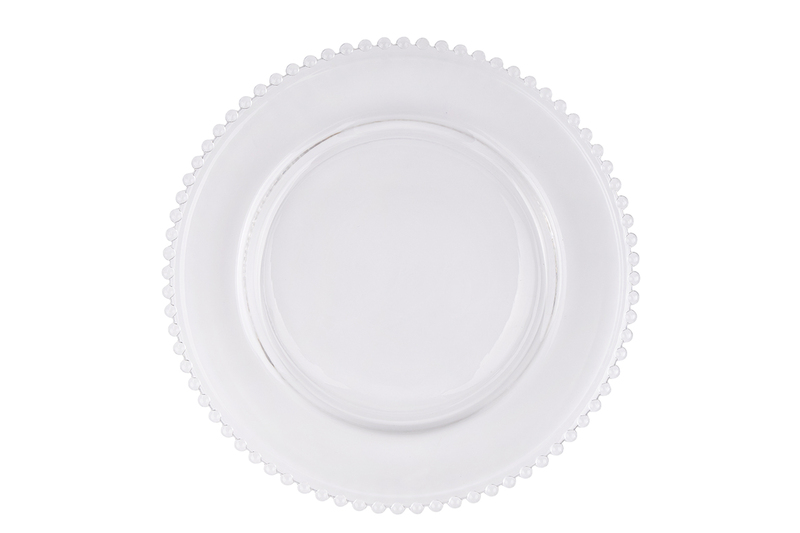 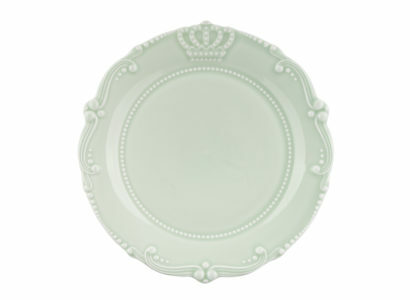 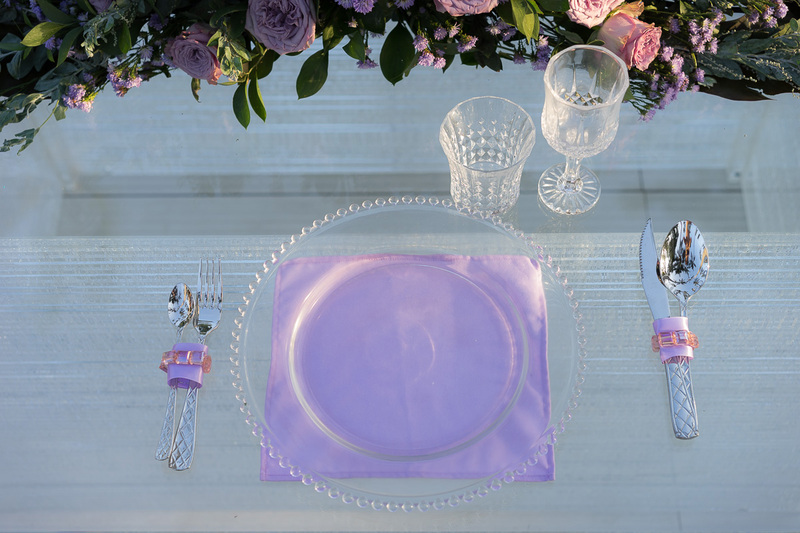 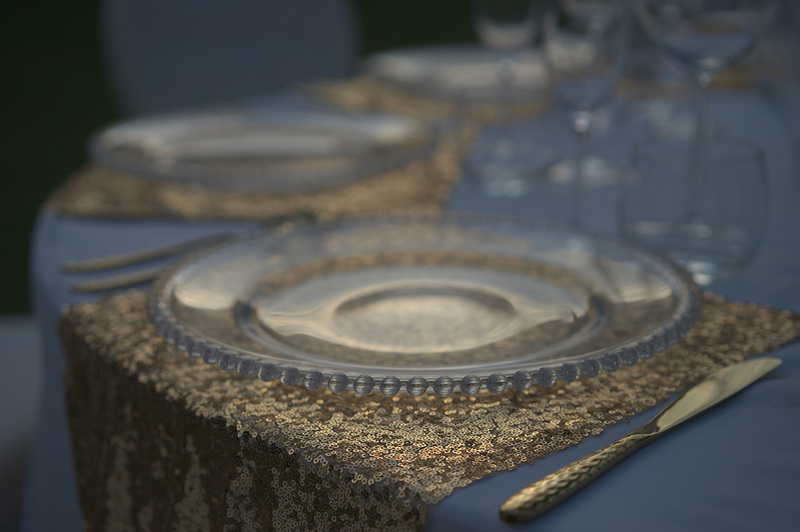 Bring classic beauty to any dining experience with this wonderful charger plate. 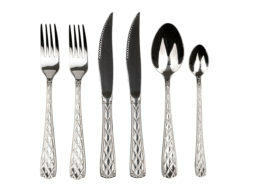 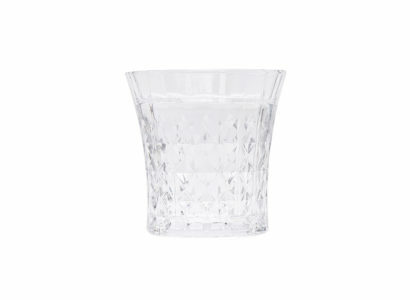 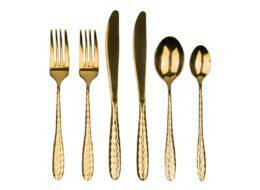 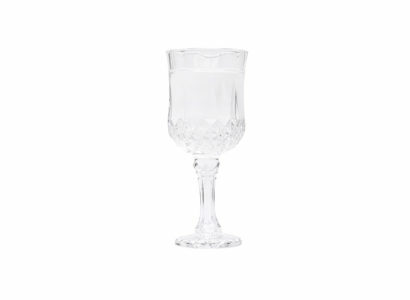 Its stylish and innovative design makes it a perfect for any set up. Each glass plate has a lovely bead-like border.